Pict Publishing | Empowered Voices: Updates! 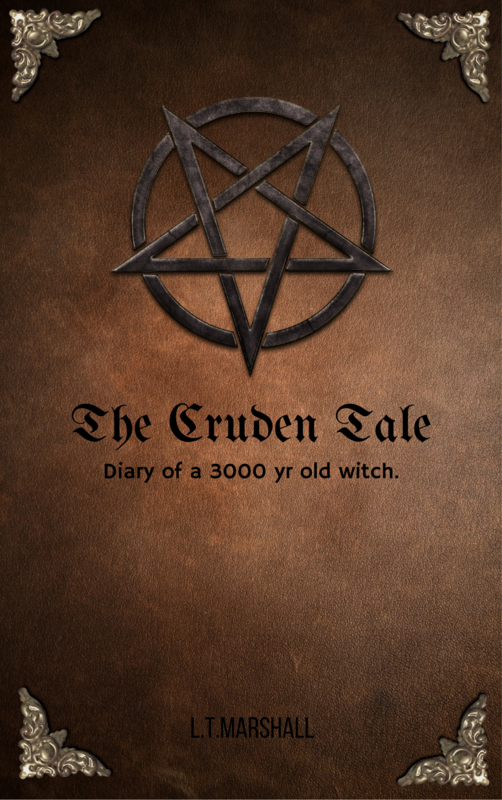 Just Rose and The Cruden tale, exciting news. Updates! Just Rose and The Cruden tale, exciting news. I have pretty exciting news. I honestly could not wait to share but I currently only have minor details so this will be brief. I just signed a publishing deal for Just Rose on Thursday 20th July, meaning my self published book will disappear on my own Amazon kdp select account and be relaunched with my new publishing company. I will obviously share all links and pictures and details when I learn more. For now they are in the first editing stages of my manuscript. It is very exciting and I cannot put into words how happy I am, yet also how nervous I am to be working with a publishing house already. I only began my public writing journey in December 2016 when I decided to let the public have book one of the Carrero trilogy. The publishing house is interested in all of my books but I feel that for right now I only want to deal with one book at a time and will keep you updated if that changes. They have faith in my style and ability and feel that I will do well in their marketplace, in not only this book but my other books and the one in progress. Secondly. 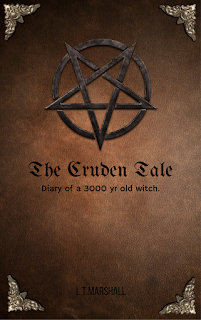 I have been working on my watt pad series The Cruden tale, and have decided that when this first book is complete ( there will be more in this series) I am going to publish it as a NA book online as both ebook and paperback. I am currently updating weekly, it can be sporadic the days I write but I do try and write more than one part in a week.